Get Dolce & Gabbana Eau De Toilette Spray for Men (4.2 Ounce) from Perfumania.com. Price Drop! 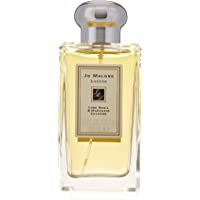 Get Jo Malone 3.4 Ounce Lime Basil & Mandarin Unisex Cologne Spray from Amazon.com. 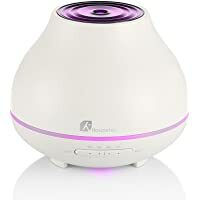 Get Houzetek 300ml Ultrasonic Cool Mist Humidifier with Color LED Lights Changing & 4 Timer Settings from Amazon.com (via HOUZETEK). Discount : $20.14 via coupon "65DS9QKK"
Note: Amazon prices and promo codes can change and/or expire at anytime. 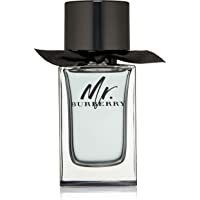 Get Burberry Mr Burberry Eau De Toilette from eBay.com (via perfume-empire). 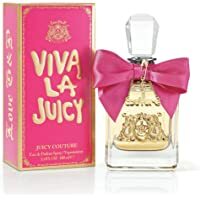 Get Viva La Juicy Perfume by Juicy Couture, 3.4 oz EDP Spray for Women from eBay.com (via valentineperfumecom). 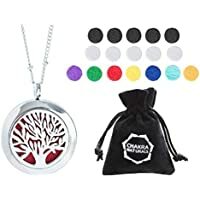 Get Chakra Naturals Essential Oils Diffuser Stainless Steel Locket/ Pendant from Amazon.com (via HOME & KITCHEN USA). 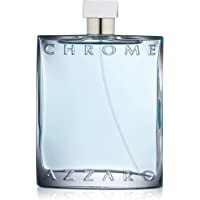 Discount : $8.00 via coupon "506YMBP2"
Get Azzaro Chrome Eau de Toilette Spray (6.8 oZ) from eBay.com (via valentineperfumecom). 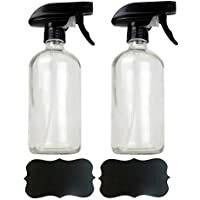 Get DII Set of 2 Clear Glass Spray Bottles for 16oz of Liquids with Chalkboard Labels for Cleaners, Essential Oils, Beauty Products, Aromatherapy from Amazon.com (via E-Living Store). Get Burberry Brit Sheer Eau de Toilette Spray for Women (3.3 oz) from Perfumania.com. Super Hot! 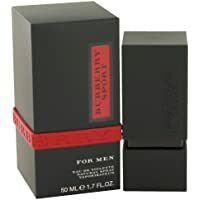 Get Burberry Cologne for Men 3.3 oz Eau De Toilette Spray from Perfumania.com. Get Acqua di Gio Absolu for Men by Giorgio Armani EDP Spray 4.2 oz. from Perfumania.com. Get Aramis For Men By Aramis Eau De Toilette Spray 3.7 oz. from Perfumania.com. Get Burberry Touch For Women By Burberry Eau De Parfum Spray 3.4 oz. from Perfumania.com. Today only, get Macy's 8-Pc. Love Is In The Air Fragrance Sampler Set For Him from Macys.com. Lowest Ever! Get Burberry Sport For Men By Burberry Eau De Toilette Spray (1.7 oz) from Perfumania.com. Get Bvlgari Aqva Marine For Men By Bvlgari Gift Set from Perfumania.com. 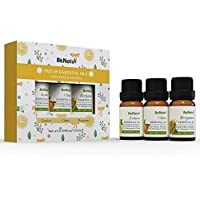 Get BeNatu 100% Pure and Organic Sample Kit for Beginners (Lemon, Citrus, Bergamot) from Amazon.com (via BE Natural). Discount : $6.99 via coupon "3UER3KEW"
Get Burberry For Men By Burberry Eau De Toilette Spray 3.3 oz from Perfumania.com. Get My Burberry Black For Women By Burberry Eau De Parfum Spray (1.6 Ounce) from Perfumania.com. 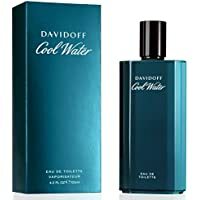 Today only, get Davidoff Men's Cool Water 4.2 oz Edt Spray from eBay.com (via Valentineperfumecom). 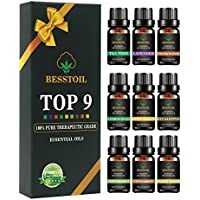 Get Besstoil Aromatherapy Essential Oils Gift Set from Amazon.com (via Besstoil-US). Discount : $11.00 via coupon "AWD242XW"
Super Hot! Lowest Ever! Get Vera Wang 8-oz. Embrace Body Mist in Green Tea and Pear Blossom from Amazon.com. : 5% instant discount when you checkout using "Subscribe & Save"
Get Armani Code Colonia For Men By Giorgio Armani Gift Set from Perfumania.com. Get 6-Pack Nivea Women's Invisible Anti-Perspirant 150mL Spray from DailySteals. Discount : $9.00 via coupon "DSN6PK"